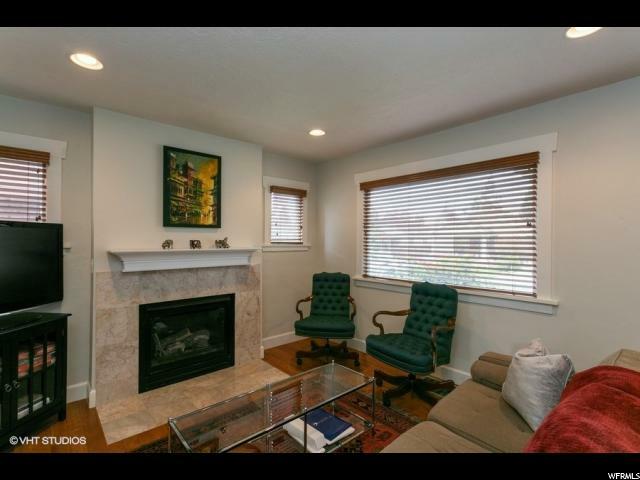 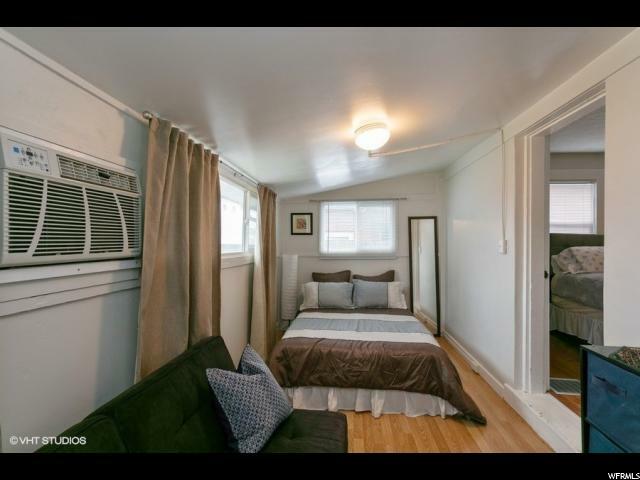 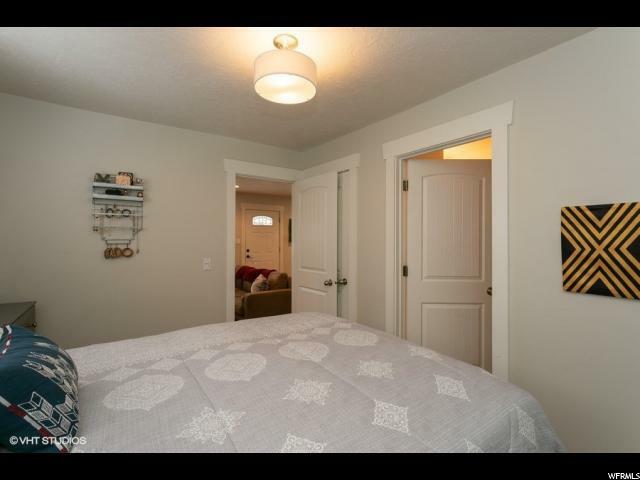 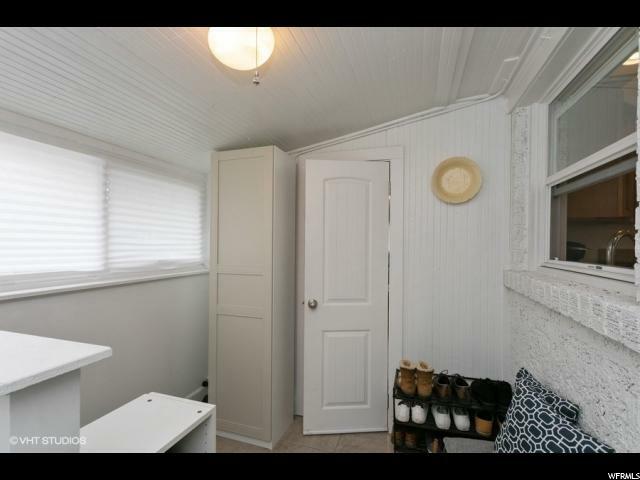 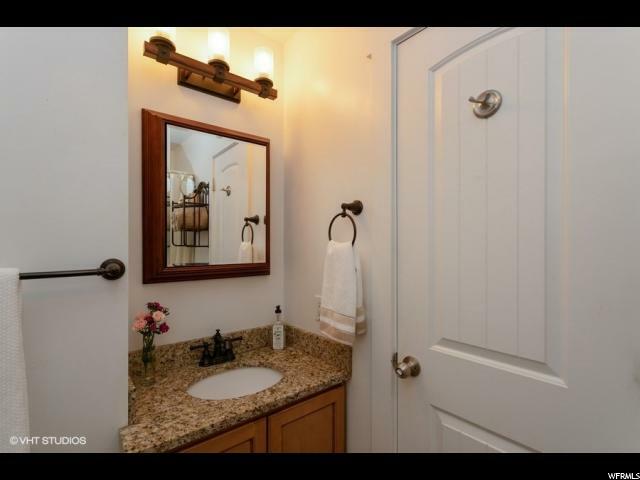 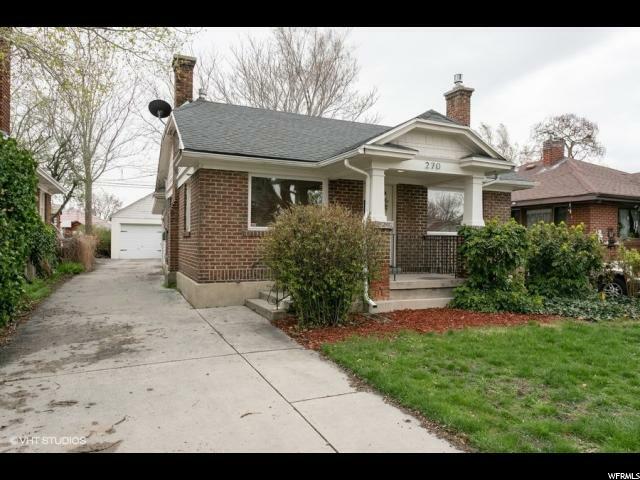 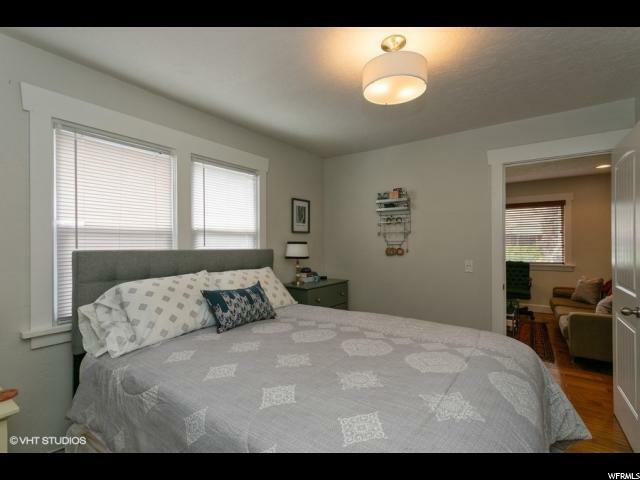 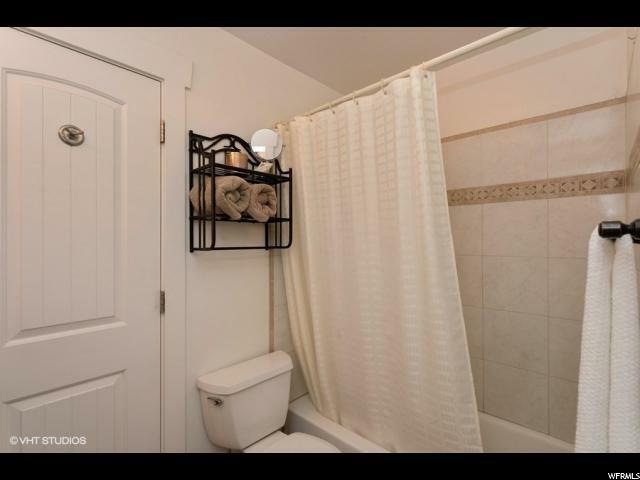 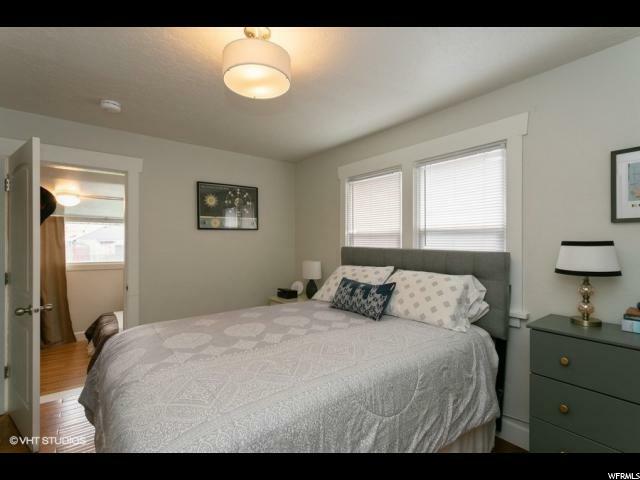 Adorable bungalow in nice prime location, close to Westminster, Sugarhouse and the U of U. 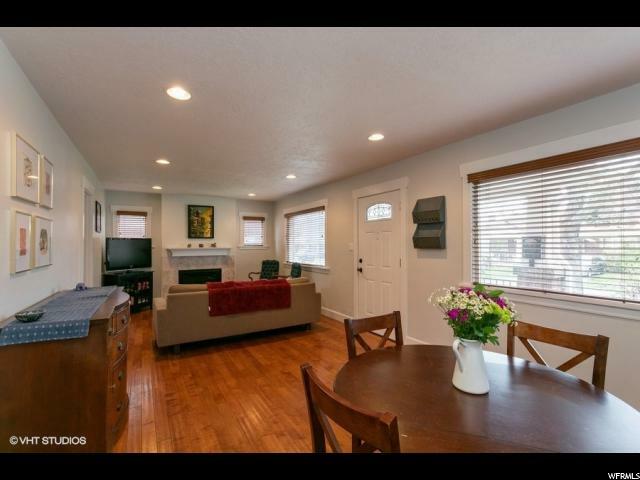 This home has some great updates granite counter tops, stainless steel appliances, beautiful hardwood floors & cozy fireplace. 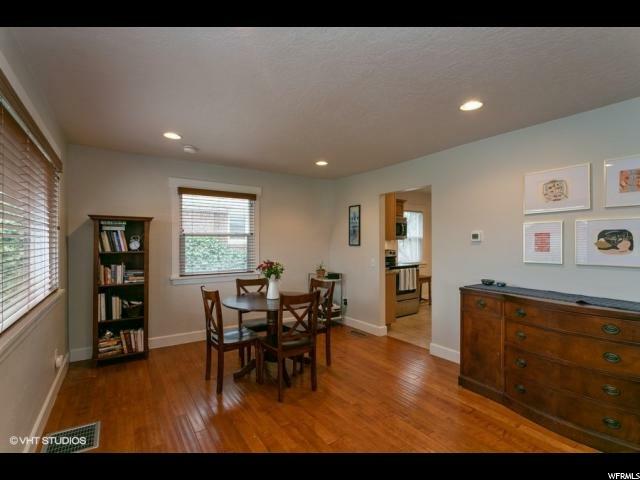 Square footage is based past appraisal, buyer and buyers agent to verify all. 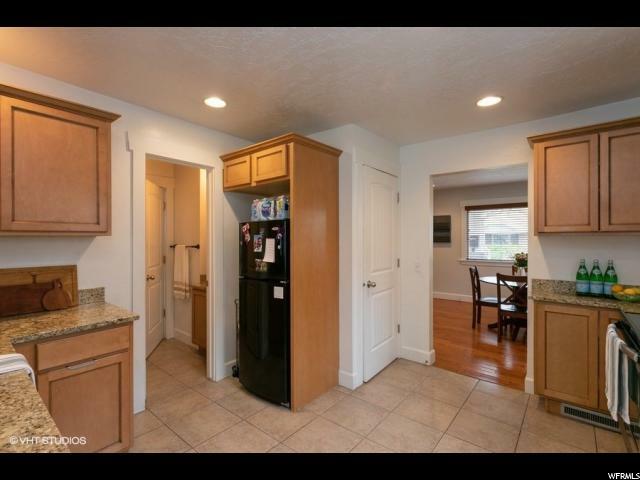 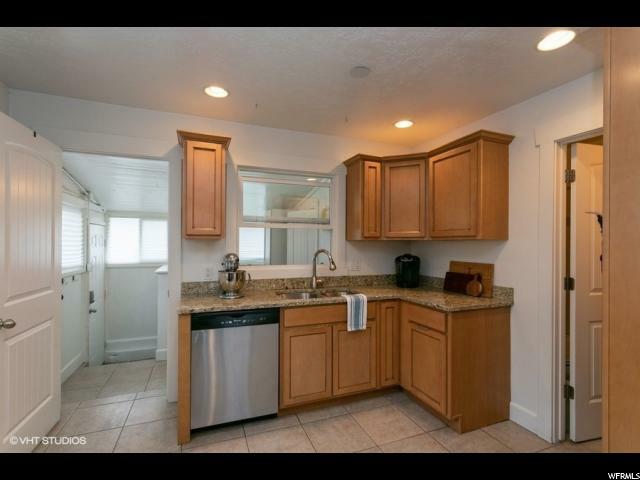 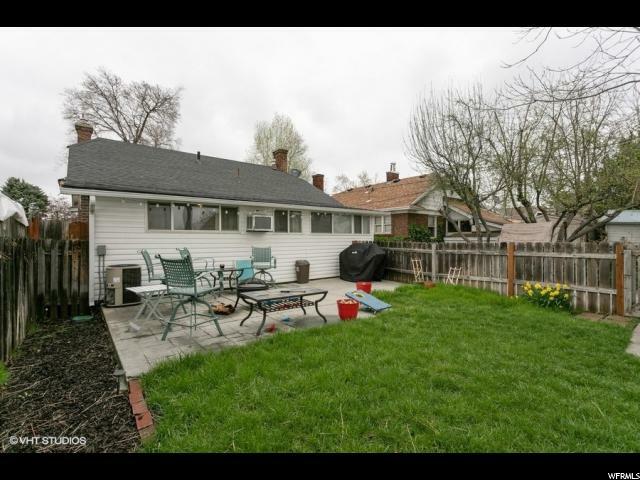 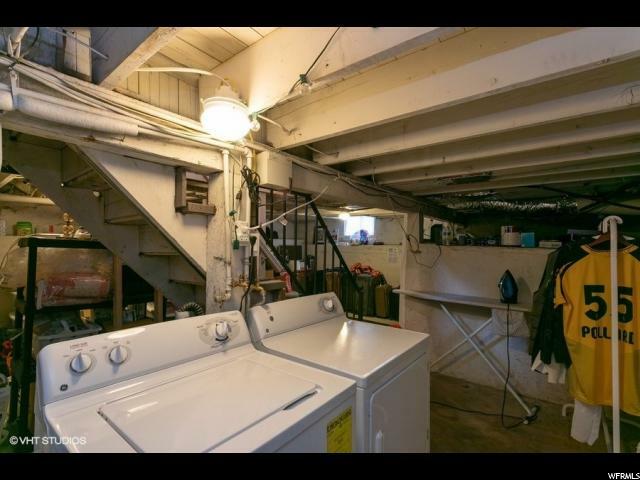 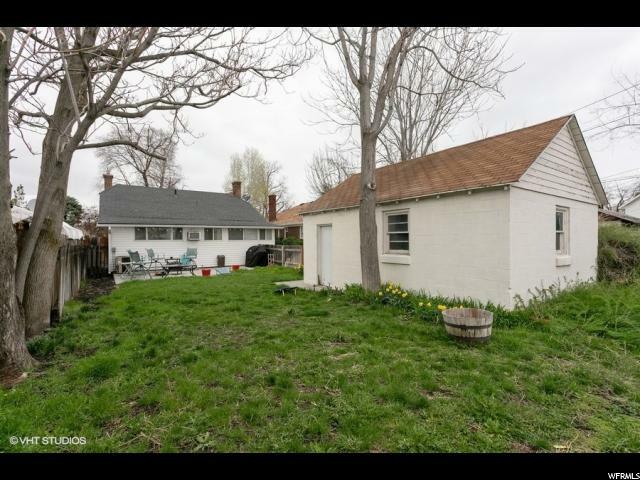 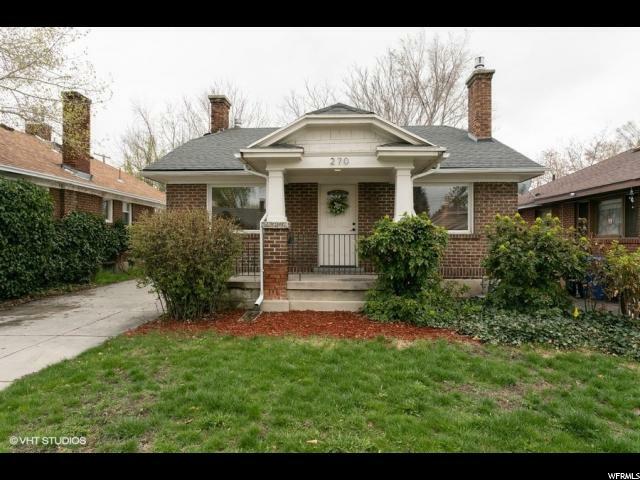 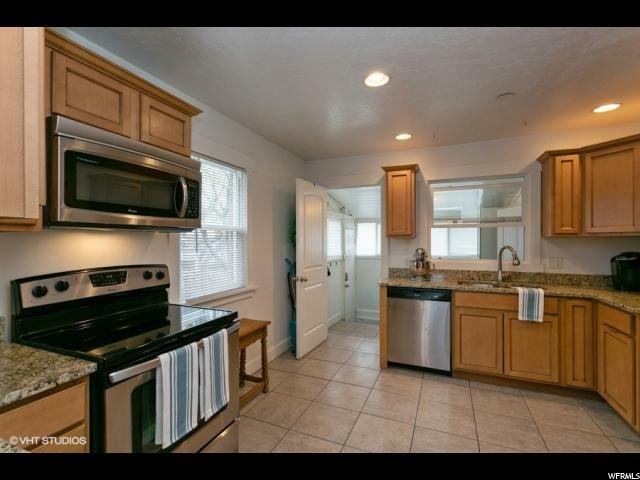 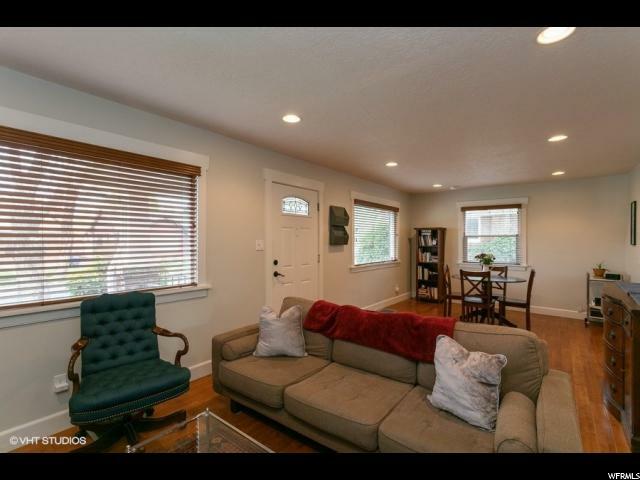 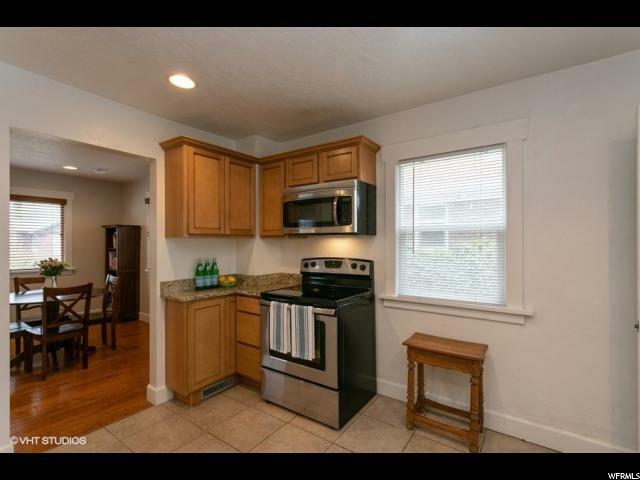 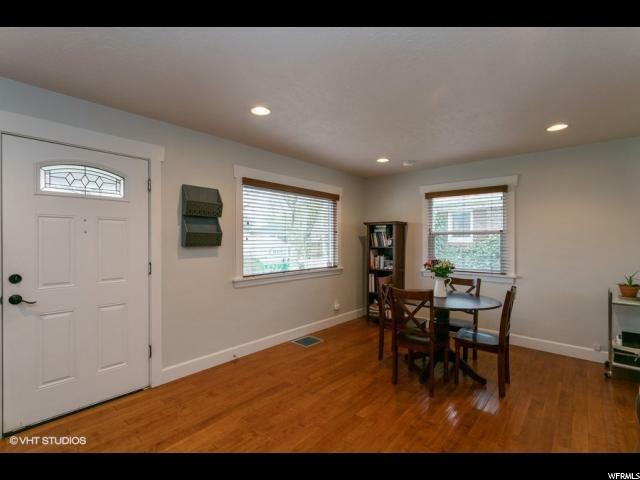 I would like more information regarding the property at 270 E WILSON AVE, Salt Lake City UT 84115 - (MLS #1593035).